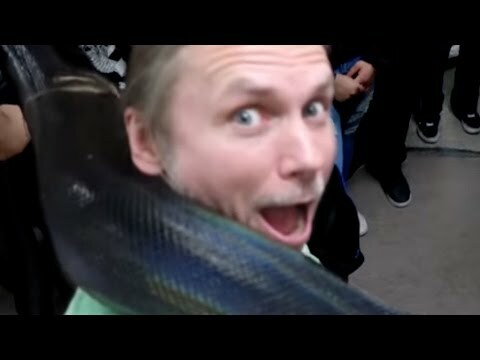 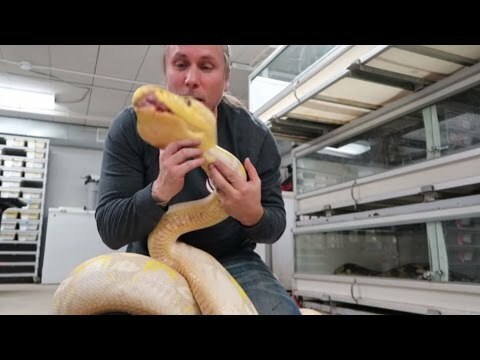 YouTube - Brian Barczyk goes swimming with a 20-foot long reticulated python and a monitor lizard at The Reptarium. 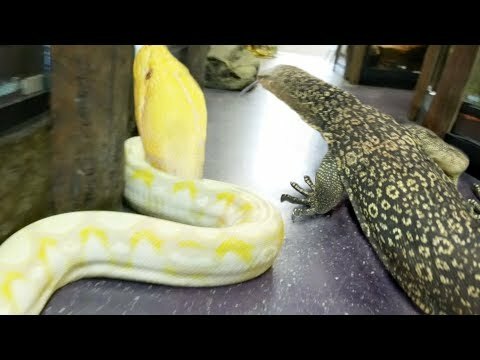 YouTube - Daisy, a reticulated python, and Elvis, a monitor lizard, spend some time exploring in The Reptarium. 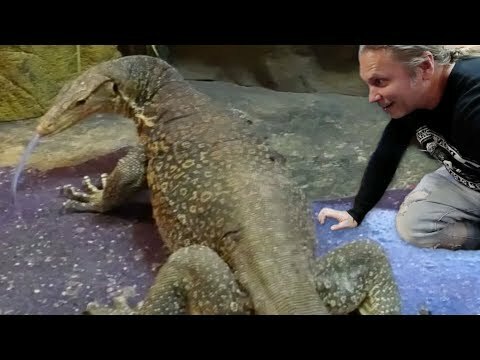 YouTube - Brian Barczyk introduces an awesome new Asian water monitor to The Reptarium. 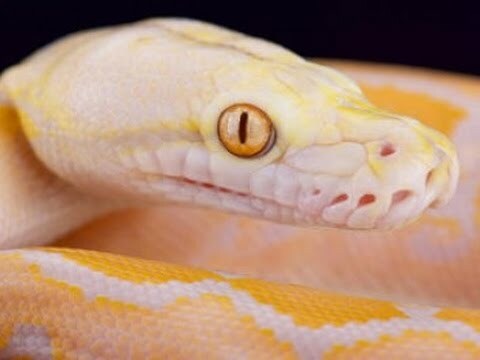 This giant tame lizard came from Kevin McCurley at New England Reptile Distributors.